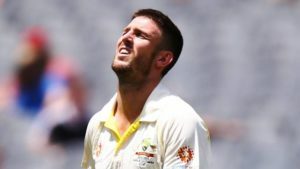 AUSTRALIA: On a Sunday morning, Cricket Australia has announced the name of those cricketers who were either added or omitted from the list of the CA contracts. The big highlights from the list were the Addition of the duo Warner-Smith and the speedster from Victoria James Pattinson. Warner-Smith who was suspended from the contract of 2018 after being involved in Ball-Tempering Scandal got their Contracts back. 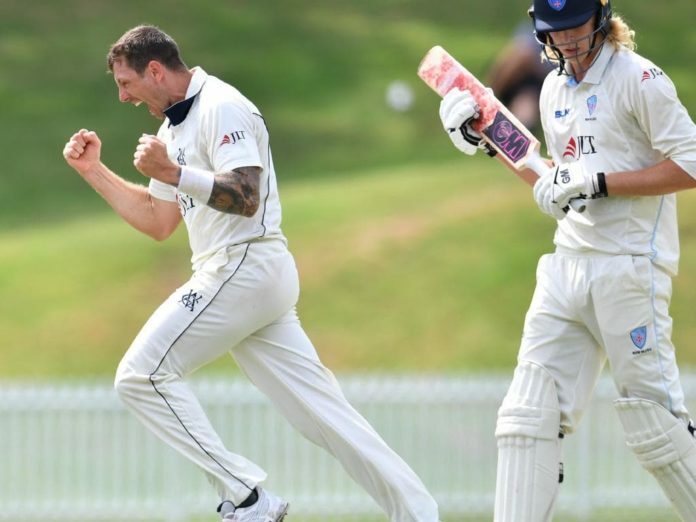 James Pattinson got the contract with his fellow-mates from Victoria Peter Siddle, Chris Tremain and Scott Boland who helped of form a Sheffield Sheild winning the attack. Nathan Coulter-Nile, Marcus Harris and Adam Zampa have been elevated back to the contracted group. 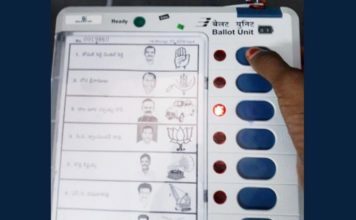 He also added that the criteria for adding or subtracting the names in the contact list were focused on selecting a pool of players who are going to help Australia in achieving their ambition that is to win the upcoming World Cup and Ashes series in England, and who can also play the various formats over the course of the Australian summer.